SPECIAL OFFER: Use code mytho at checkout and we'll include a free copy of Phil Smith's 2010 book 'Mythogeography' with your order. SPECIAL OFFER: Use code mytho at checkout and we'll include a free copy of Phil Smith's 2010 book 'Mythogeography'. 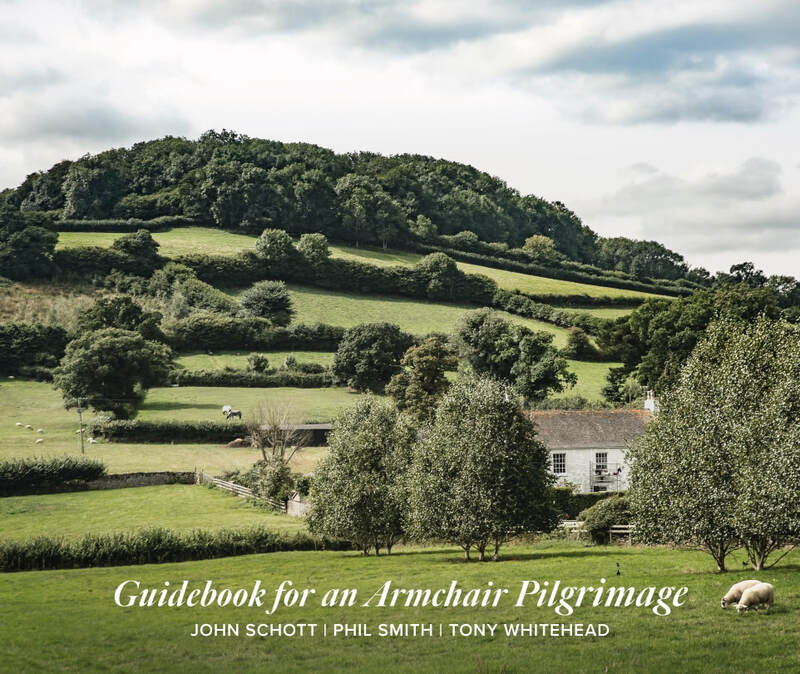 Pilgrimages – real and imagined - are always popular, sometimes compulsory. Bodh Gaya, Santiago, Mecca, Jerusalem, Puri: a few of the sites that beckon. The pilgrimage to the authentic self takes a similar path in an interior landscape. In the 15th century, Felix Fabri combined the two, using his visits to Jerusalem to write a handbook for nuns wanting to make a pilgrimage in the imagination, whilst confined to their religious houses. A world where we let go (without the aid of dementia) of memory, imagination, desire and wild fancy.